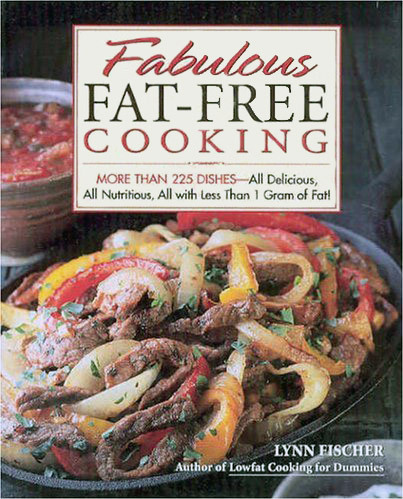 Skipping to the 1990's briefly, Lynn wrote seven healthy-living cookbooks selling some one-million copies. 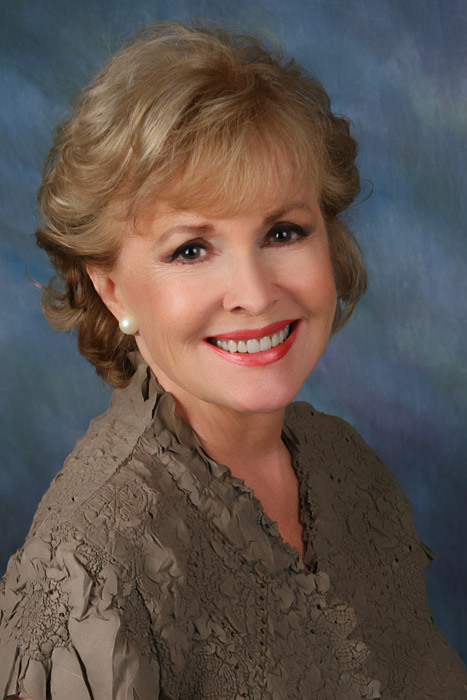 In the mid 1980's Lynn was a medical television anchor for WTTG-TV (FOX-TV) in Washington, DC. Beside writing all seven healthy cooking books, she hosted and co-produced some 200 half hour network television cooking shows on The Discovery Channel ("The Low Cholesterol Gourmet") and dozens more on public broadcasting ("Lynn Fischer's Healthy Indulgences"). In 1970 Lynn was one of the first two women finally allowed into the Harvard Business School's 3-month business program in Cambridge, MA for young managers (PMD - 20) when she was an assistant marketing director for a Fortune 500 company. Later she became a Marketing or Public Relations director for five more major companies, one international Business Bio. In the early 1970's Lynn co-hosted and co-produced a daily television talk show (The Mike and Lynn Show) for four years at WAVY-TV an NBC affiliate in the Hampton Roads area in Virginia, a number 35 market. She was later a television host at The Home Shopping Network in the late 1990's. Her complete television and acting resume is under Model/Actress. Today? She's a certified fitness trainer, a world-wide speaker on nutrition, aging and healthy eating and the author of a new healthy-eating diet book, title kept a secret for a few more months. Plus, she's a beginning model and actress just learning the craft, and still is modeling, living part time in her pied a terre apartment in New York City.